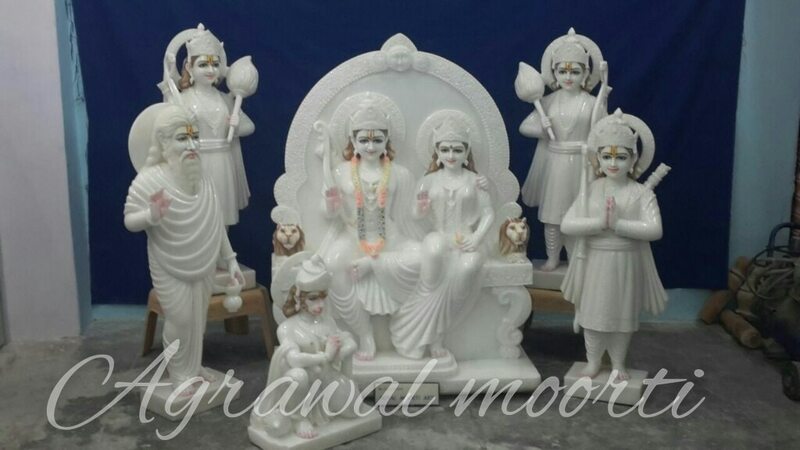 human statues made in marble and clay. 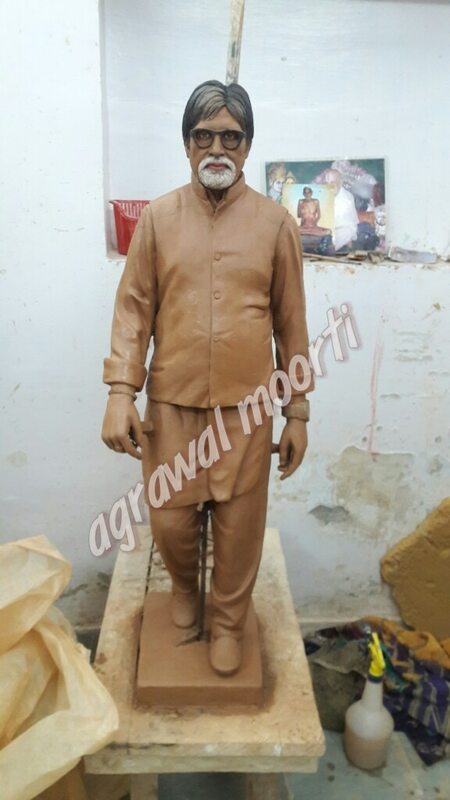 old age statues in marble and clay. 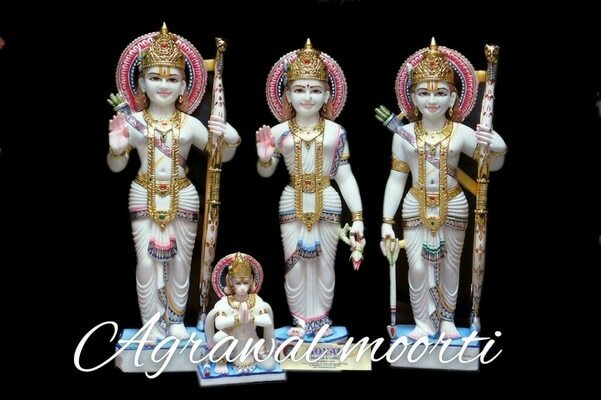 Agarwal moorti Bhandar export Murthy. 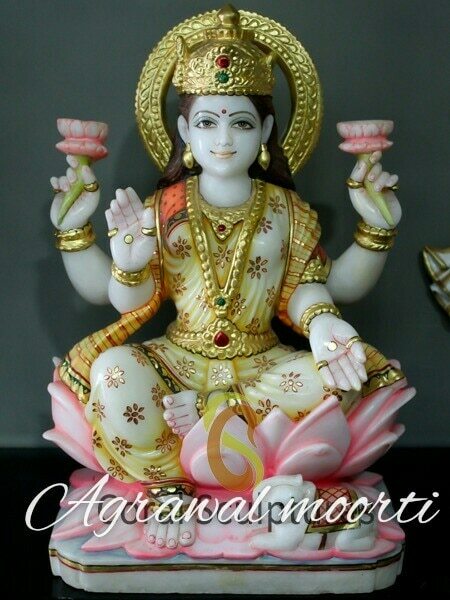 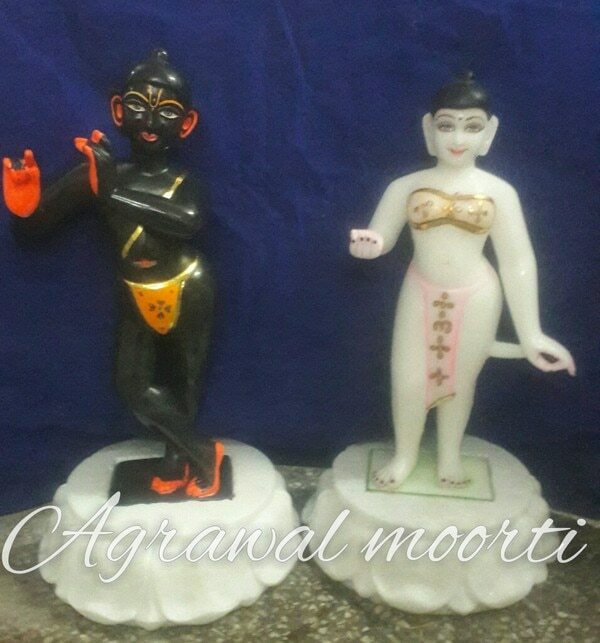 we also manufacture all kind of moorthy's. 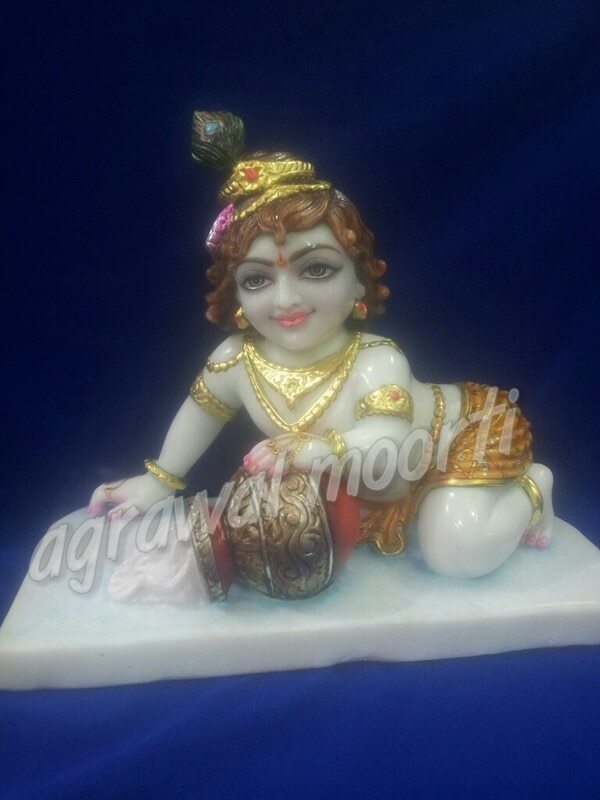 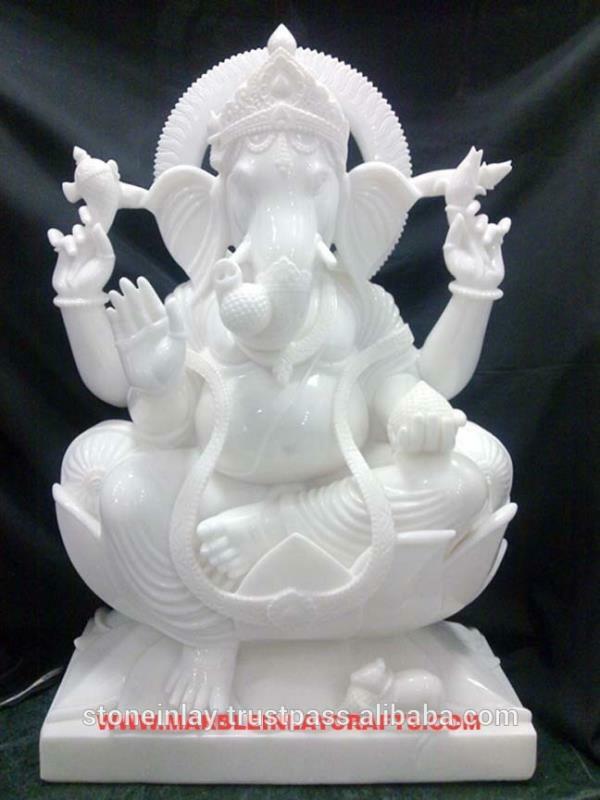 clay modelling is a speciality and we manufacture the model in marble. 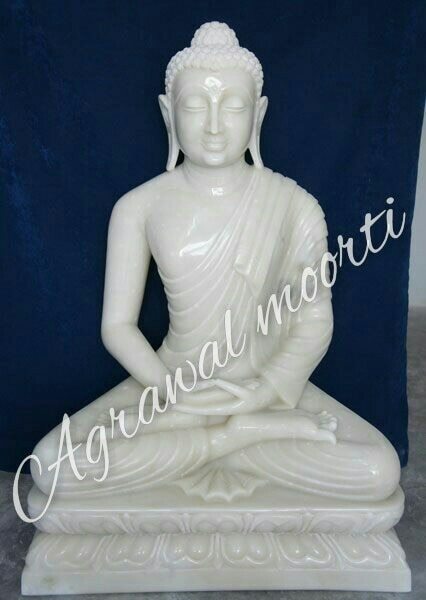 we are in top leading shopkeepers in Murti wala bazar Jaipur. 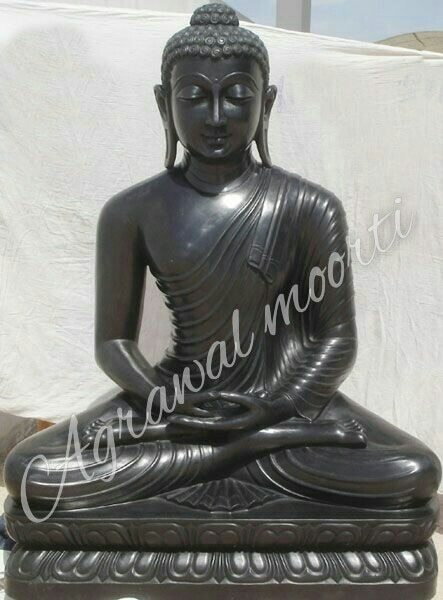 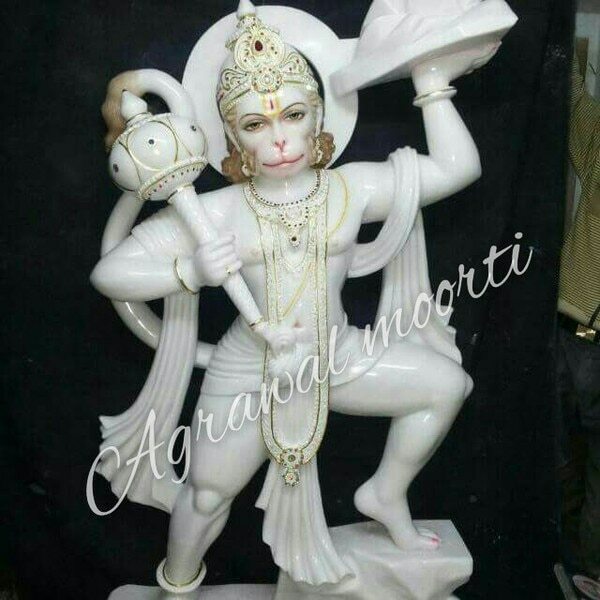 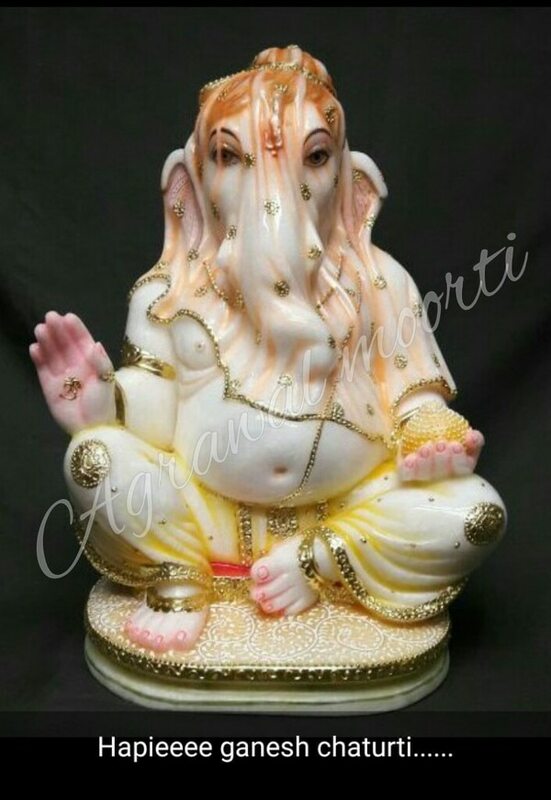 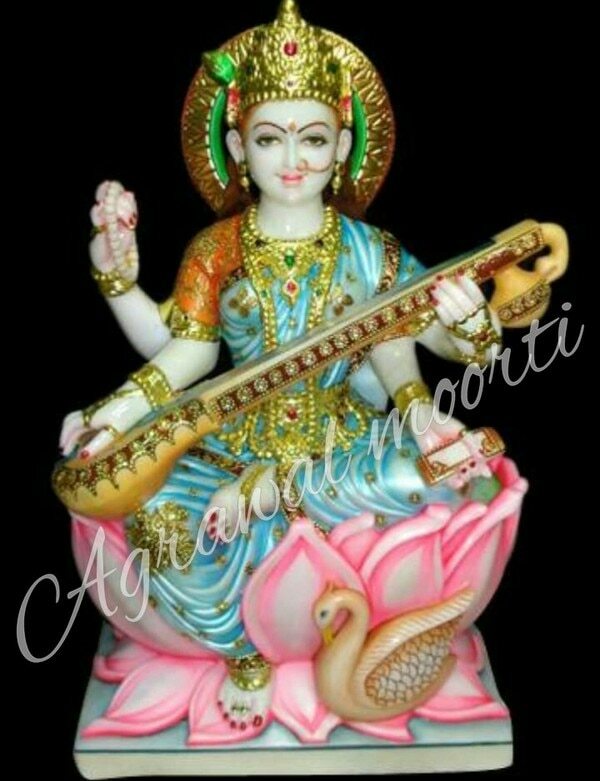 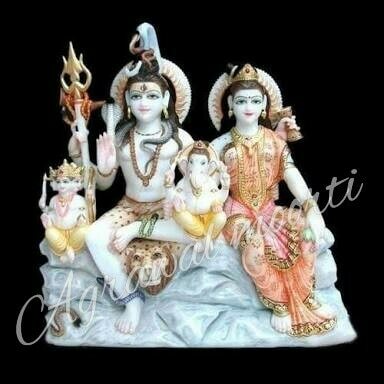 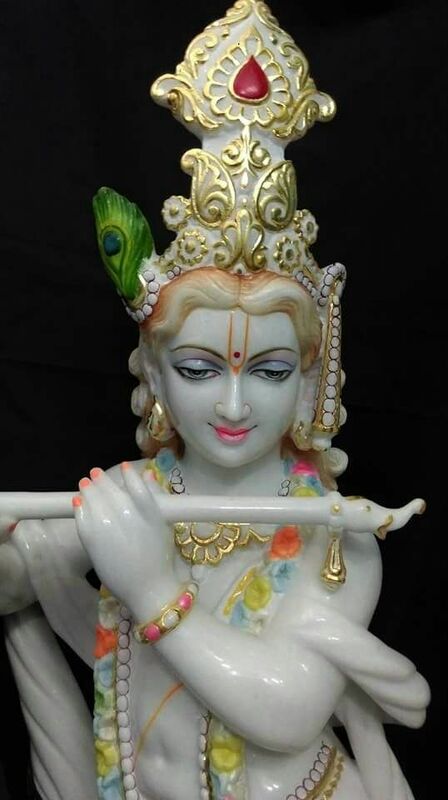 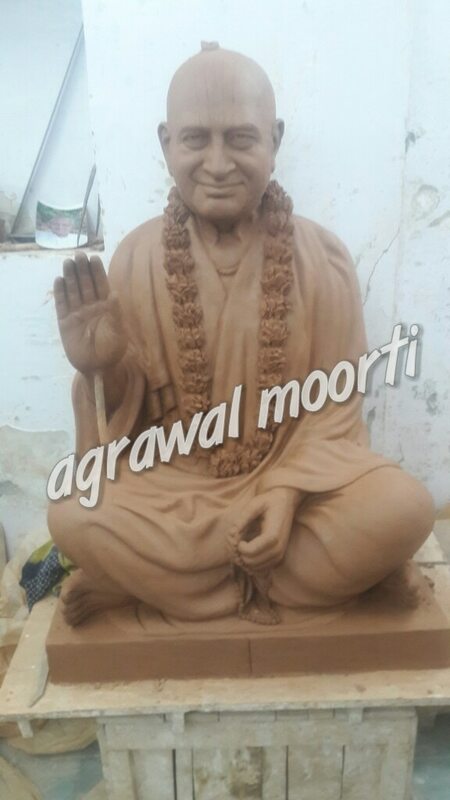 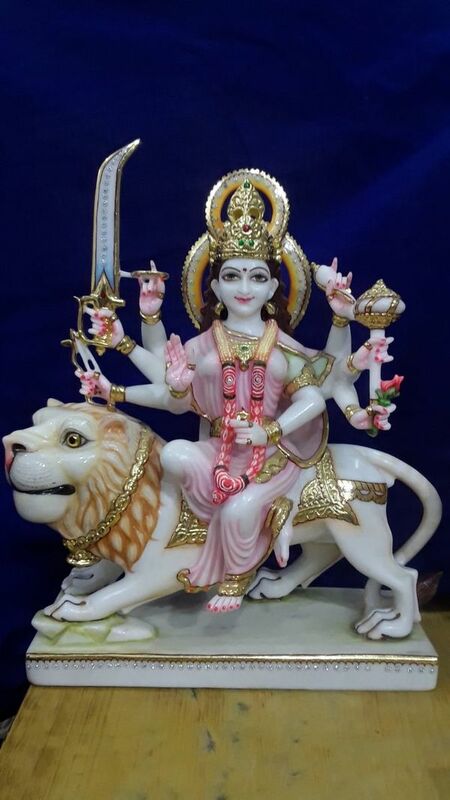 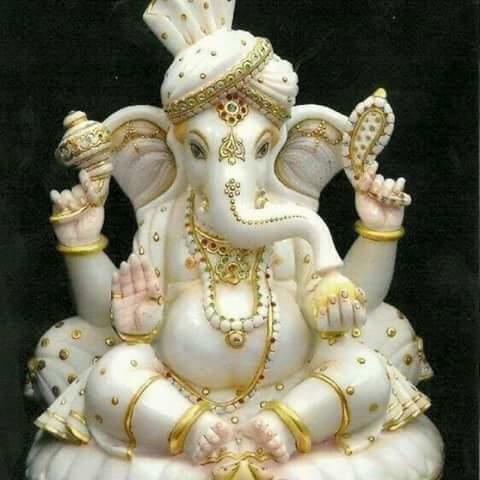 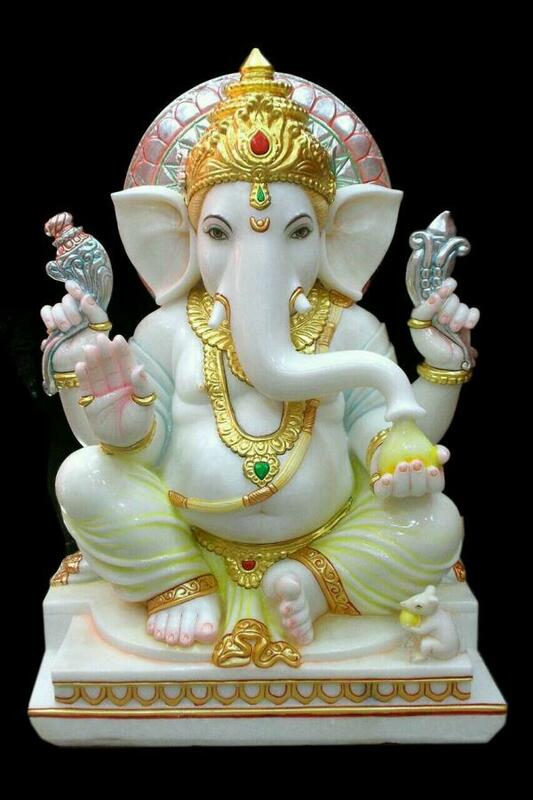 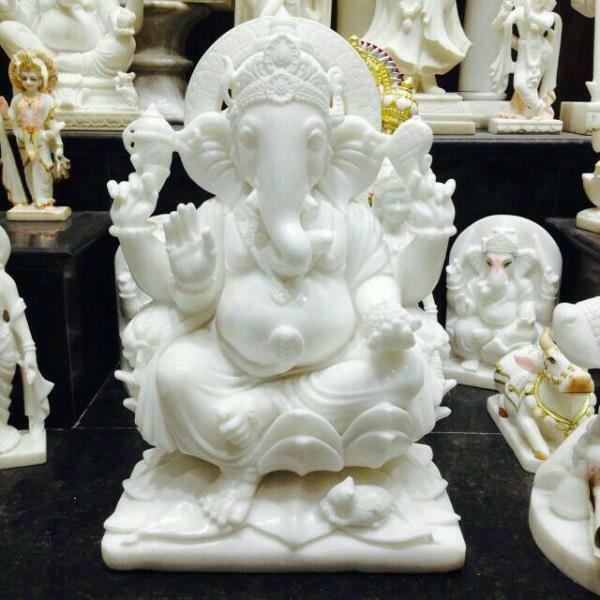 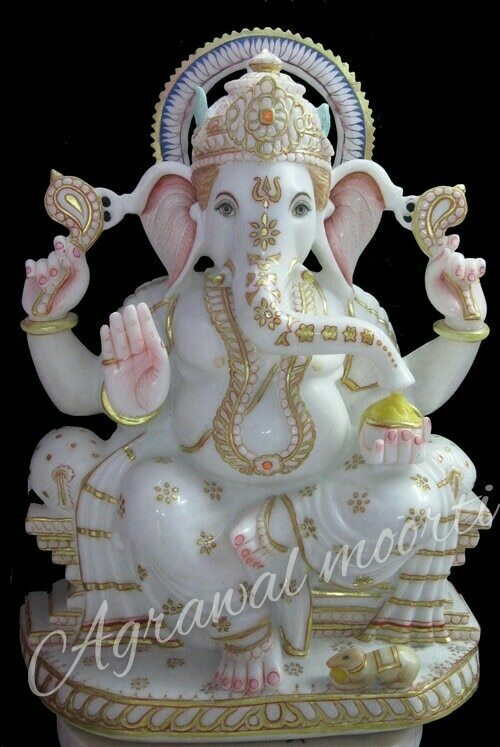 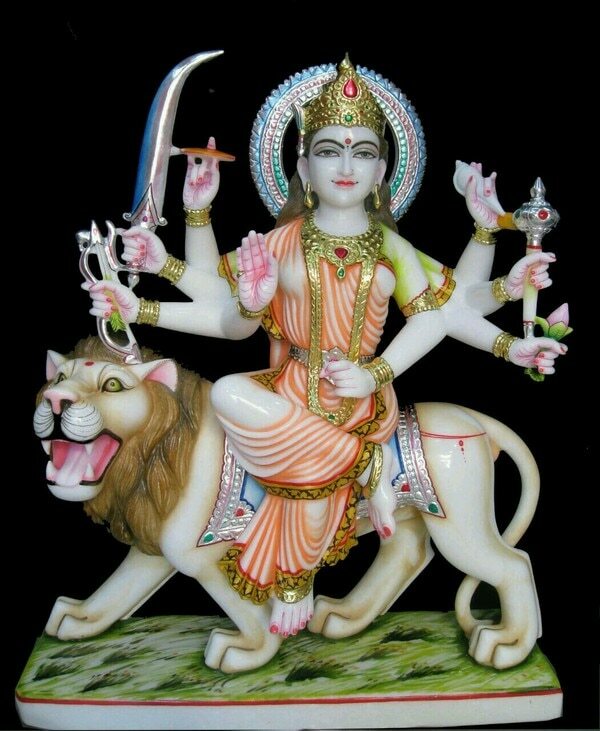 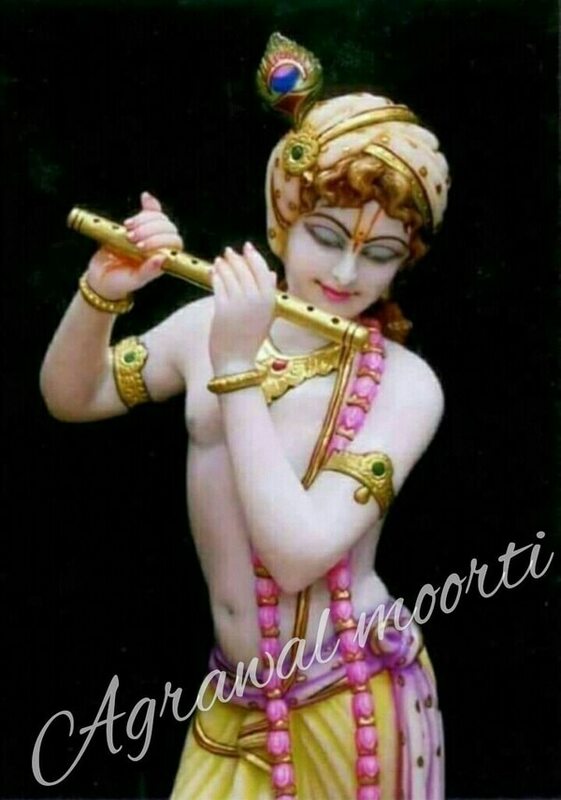 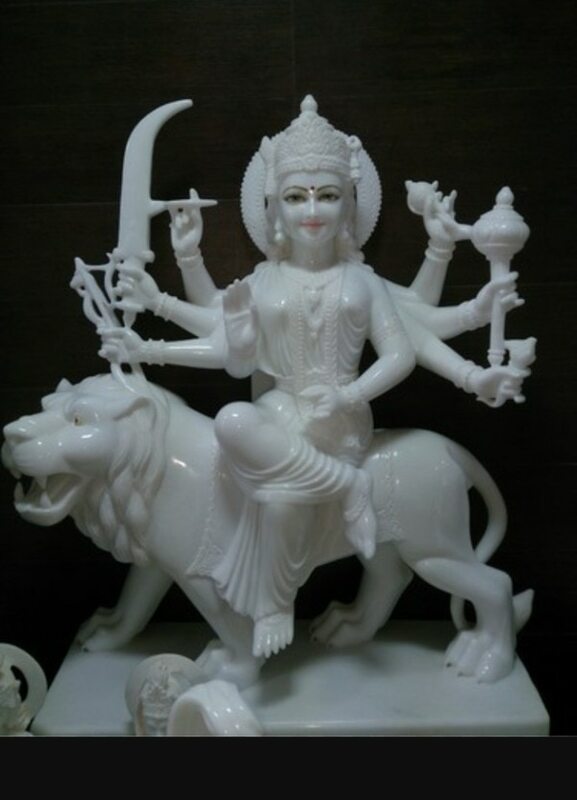 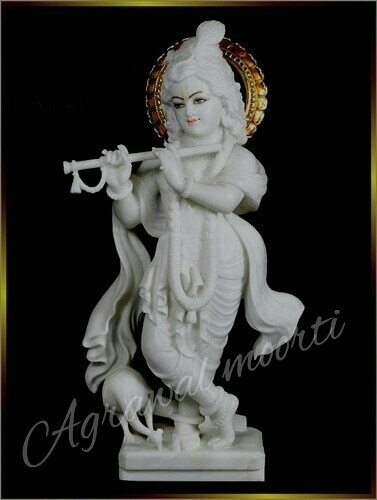 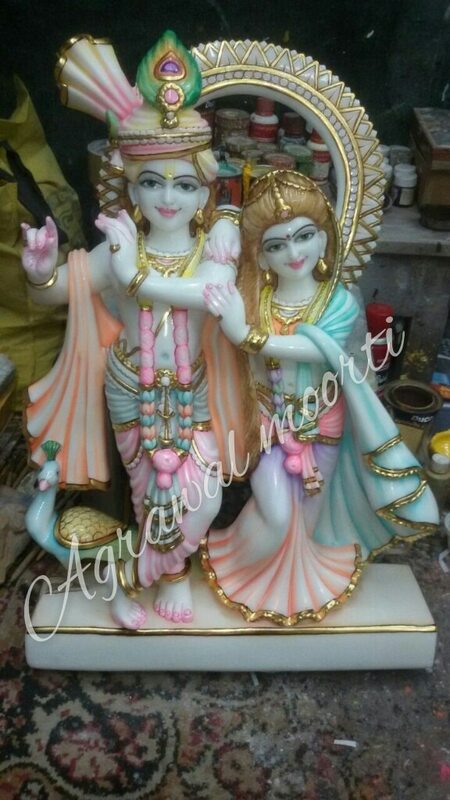 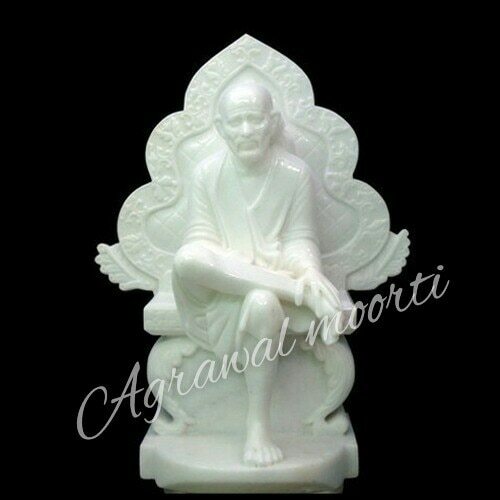 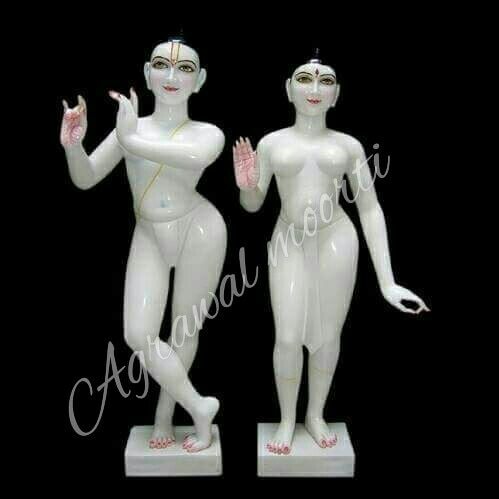 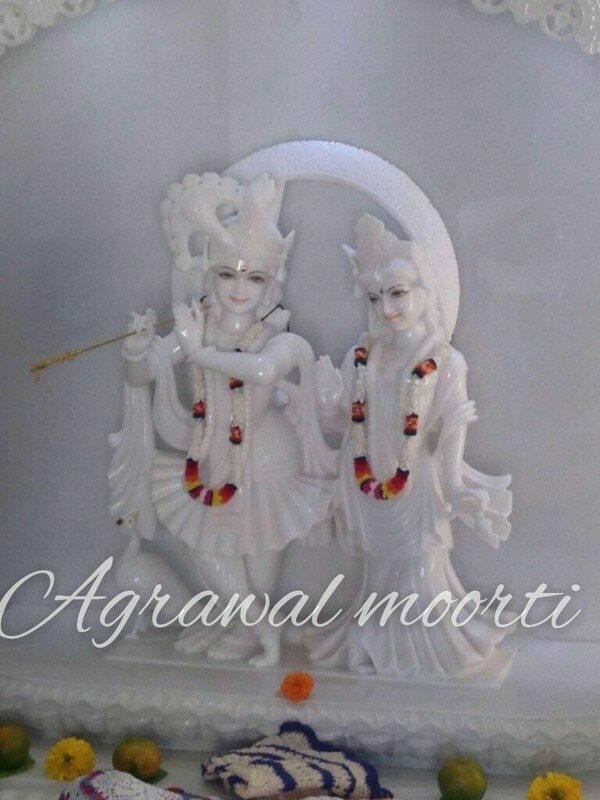 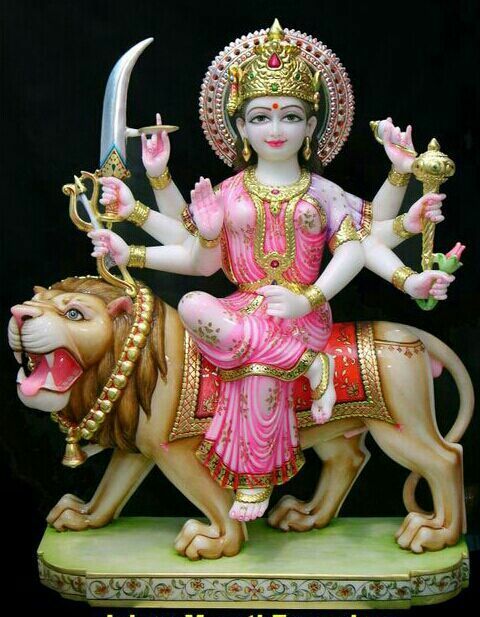 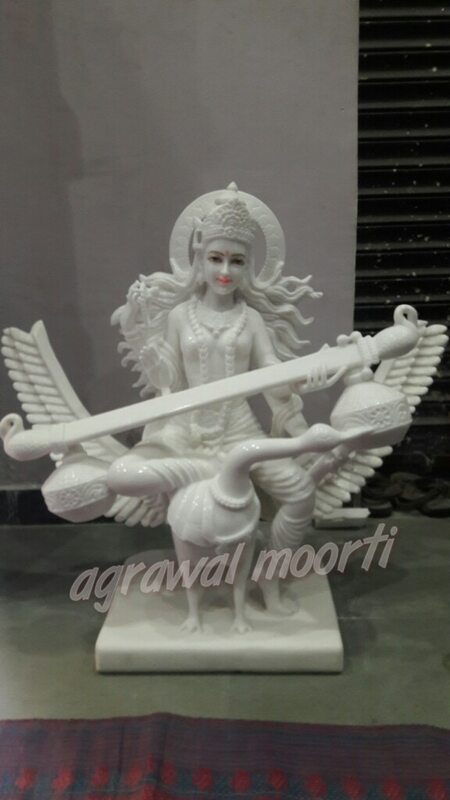 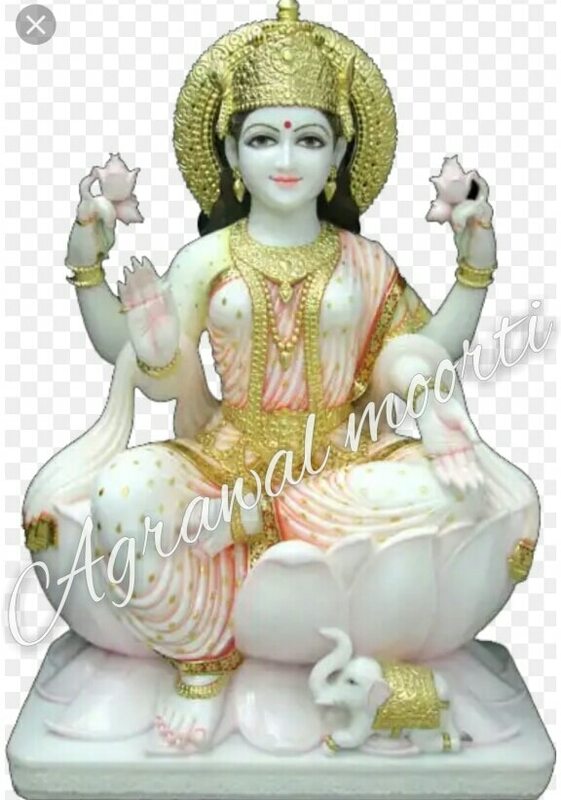 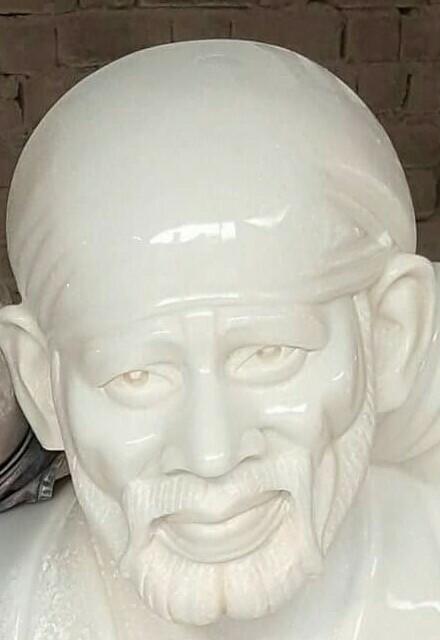 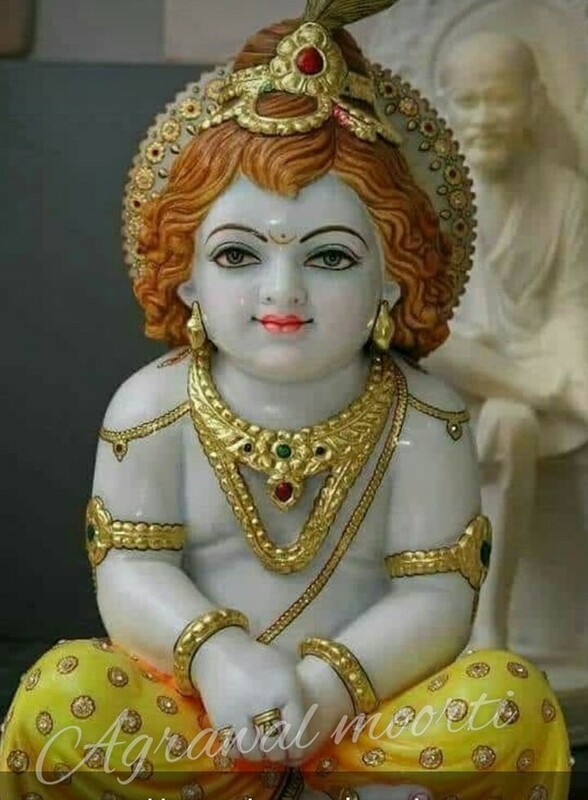 we are well known for our carving and craftsmanship in superior quality white marble and we also export and manufacture all kinds of religious God statues and sculptures. 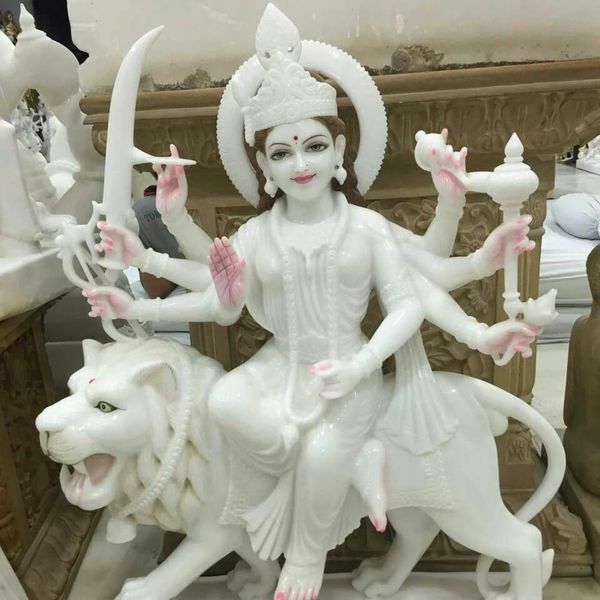 Murti wala Bazar in Jaipur.